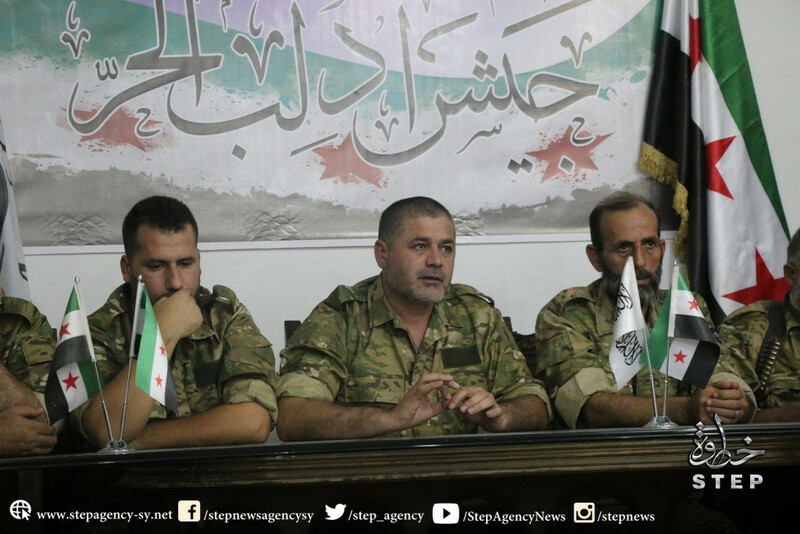 “Idlib free Army” a new Military body in the north side of Syria. 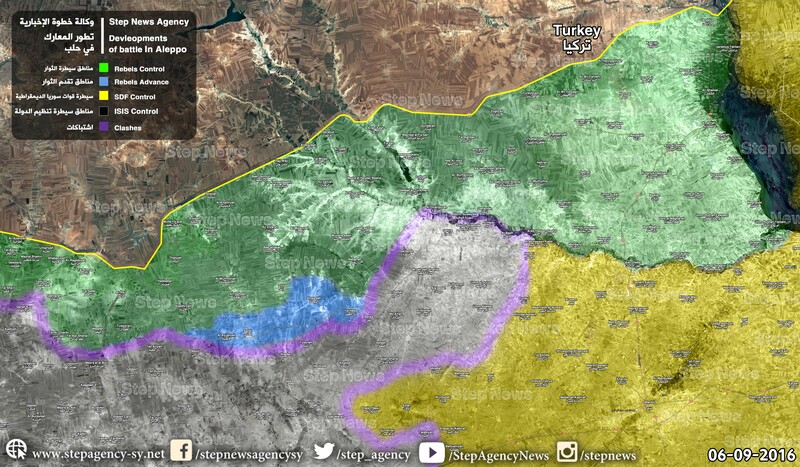 the continue of the advance from rebel side in Al-Furat Shield, While ISIS targeting the turkish army with trap car. 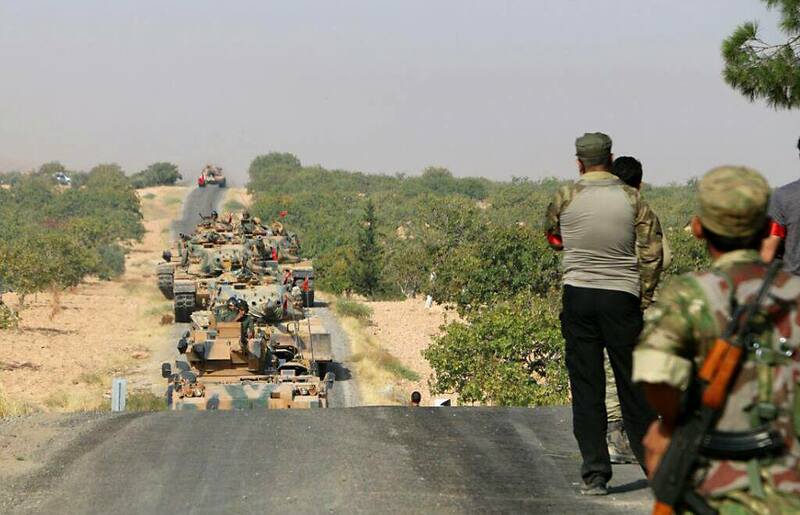 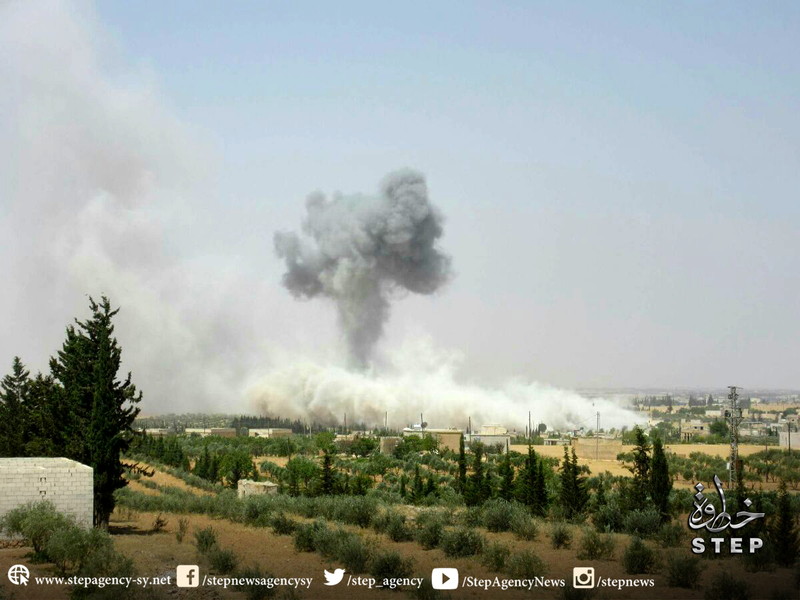 FSA took control of some a villages around Jarablous and preparing to enter the battle of the city. 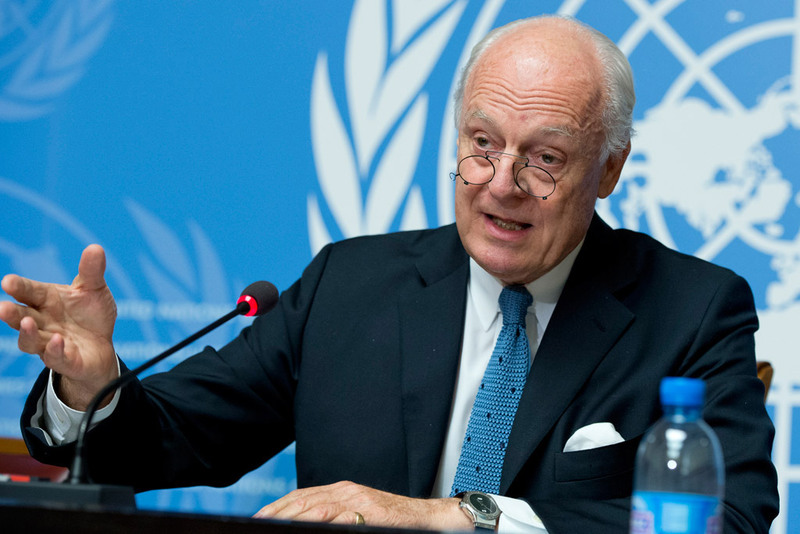 De Mistura : confirmed no aids delivered to Syria from a month and asking for Humanitarian truce. 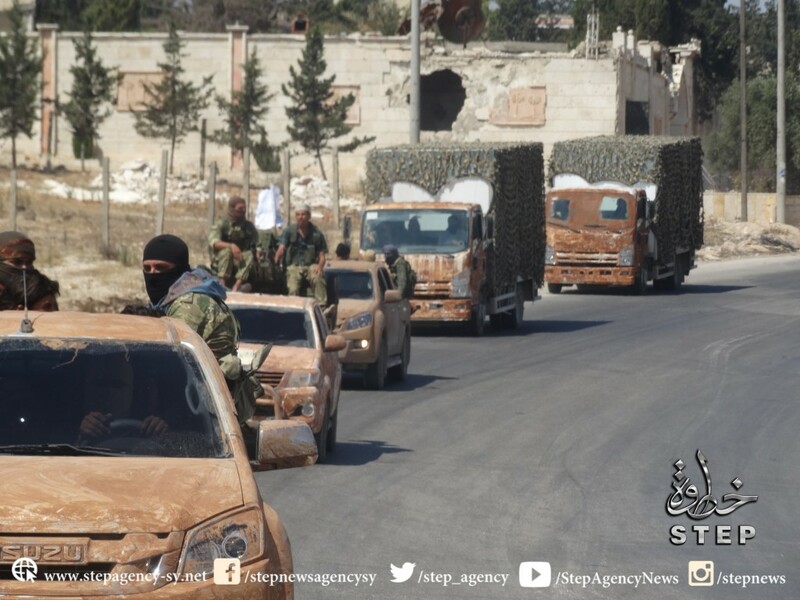 Rebels pushing back regime attempts in Aleppo , and new battle soon.